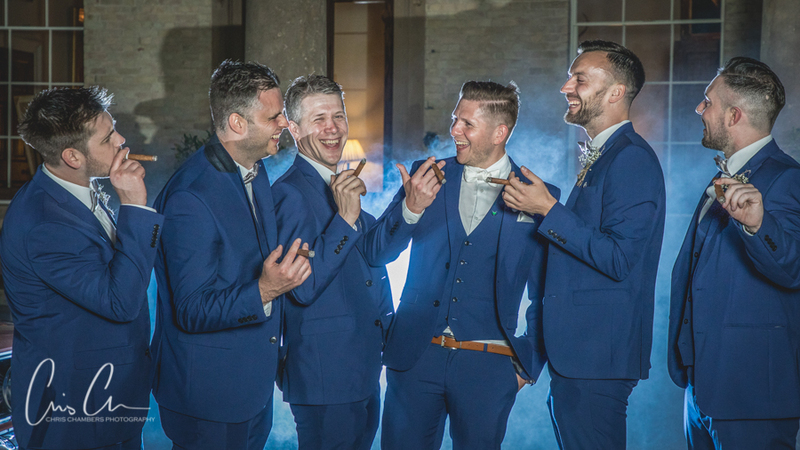 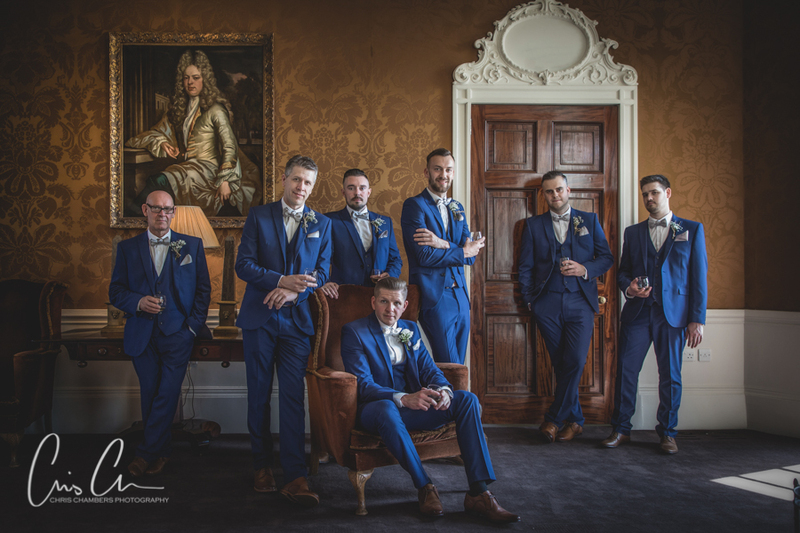 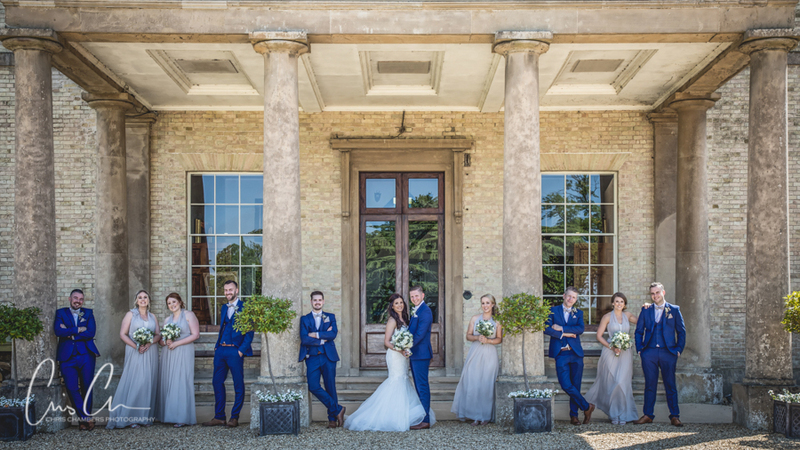 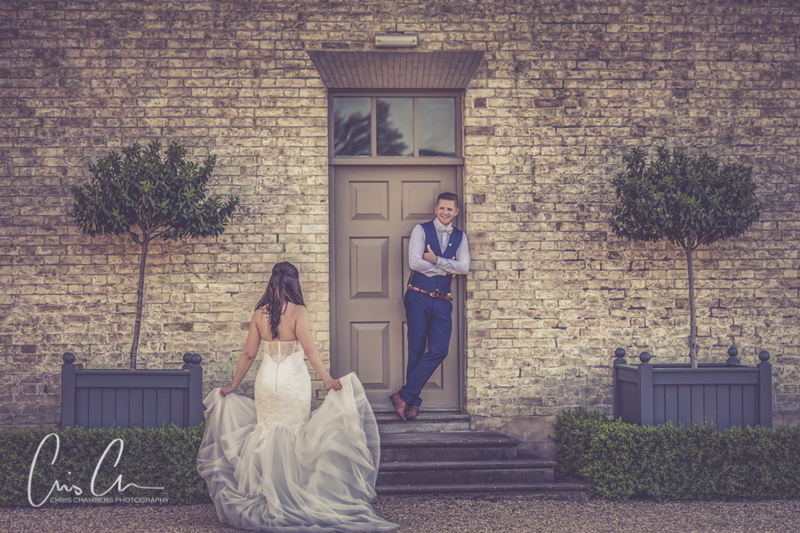 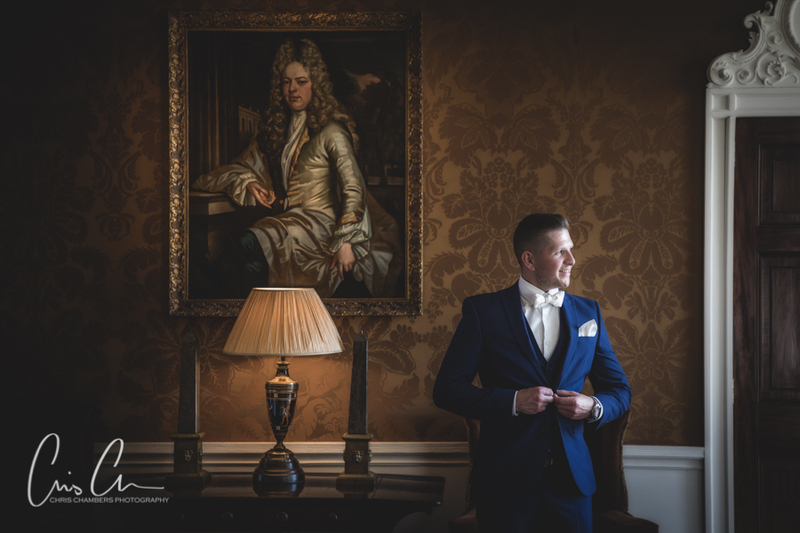 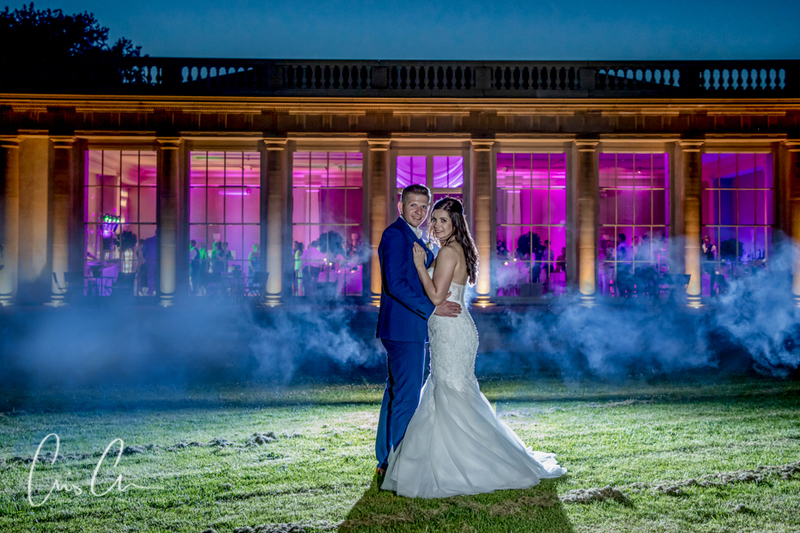 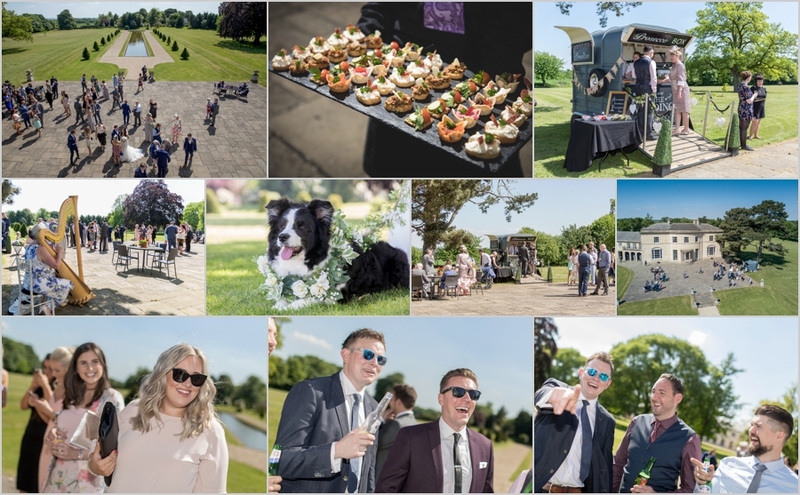 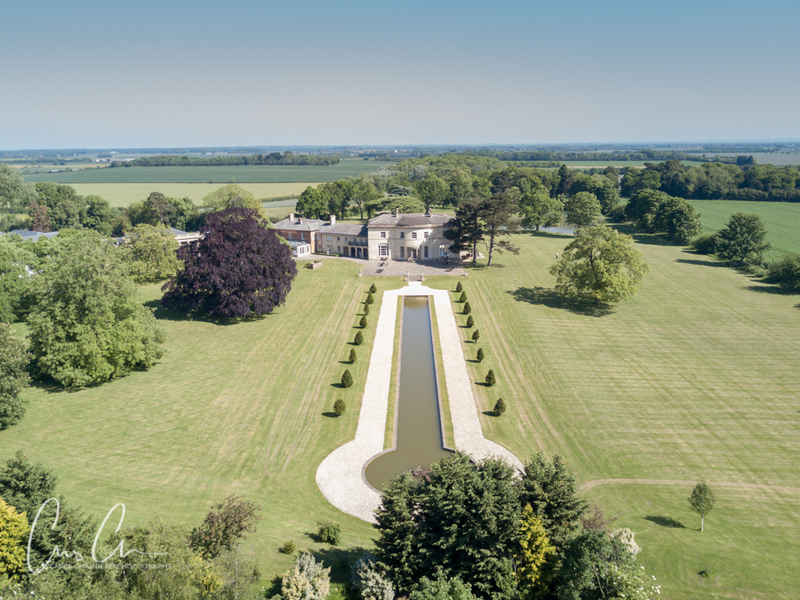 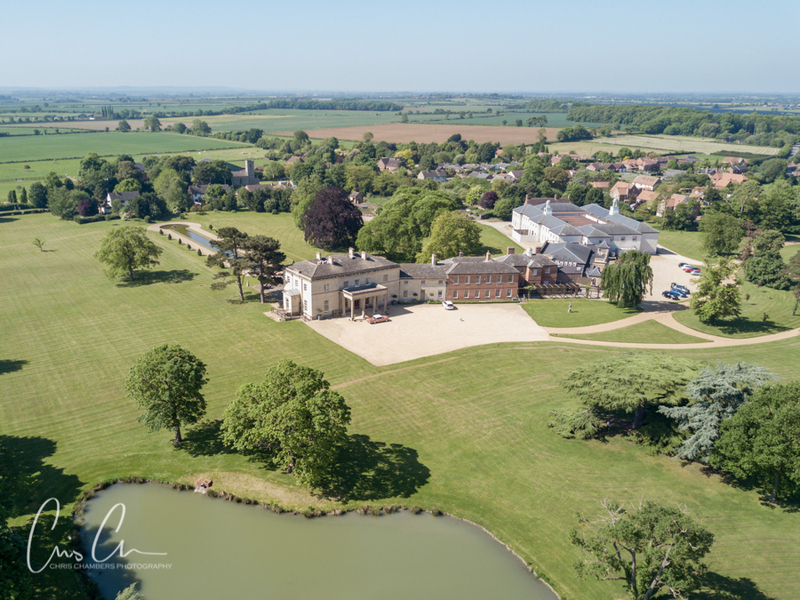 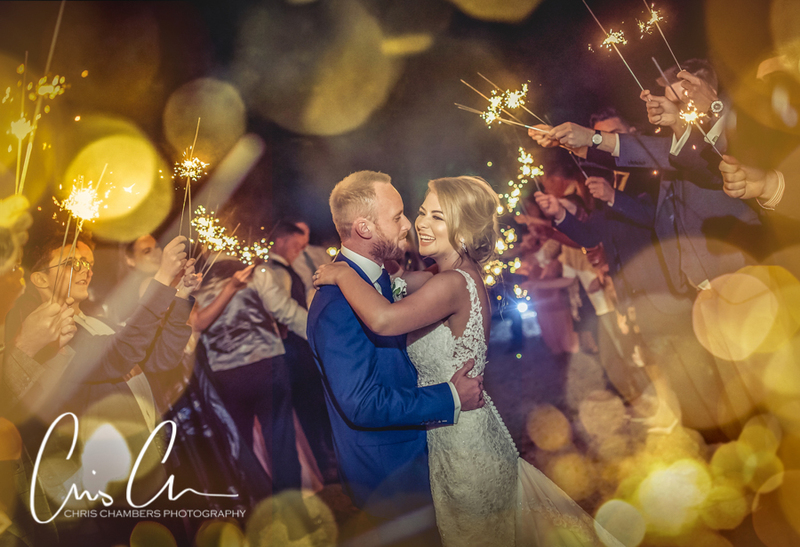 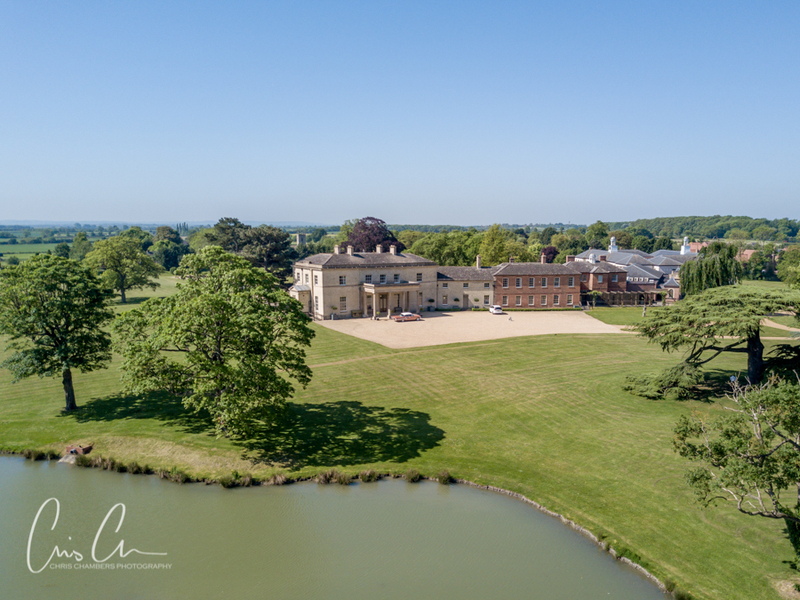 Set amidst stunning countryside, Stubton Hall near Newark in Lincolnshire is a hidden gem of a wedding venue and one which makes for amazing wedding photographs. 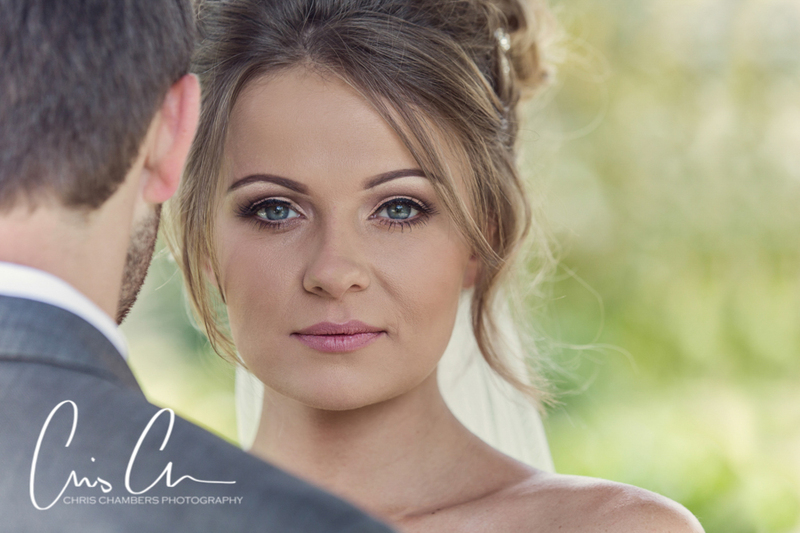 Your wedding photographs will create a beautiful keep sake of one of the biggest days of your life, you can be assured that all of the time and effort that was put into making every detail of your wedding day perfect for the both of you will be remembered and treasured through the memories in your wedding photographs and wedding album. . 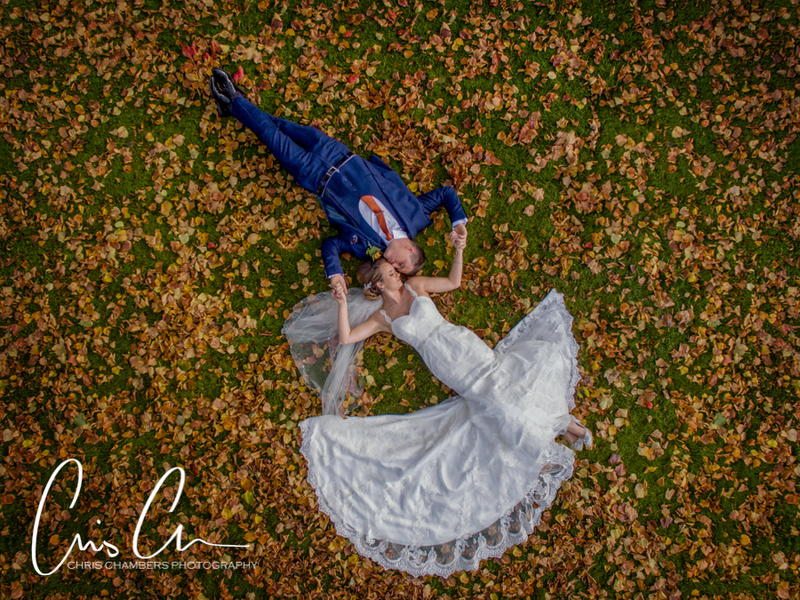 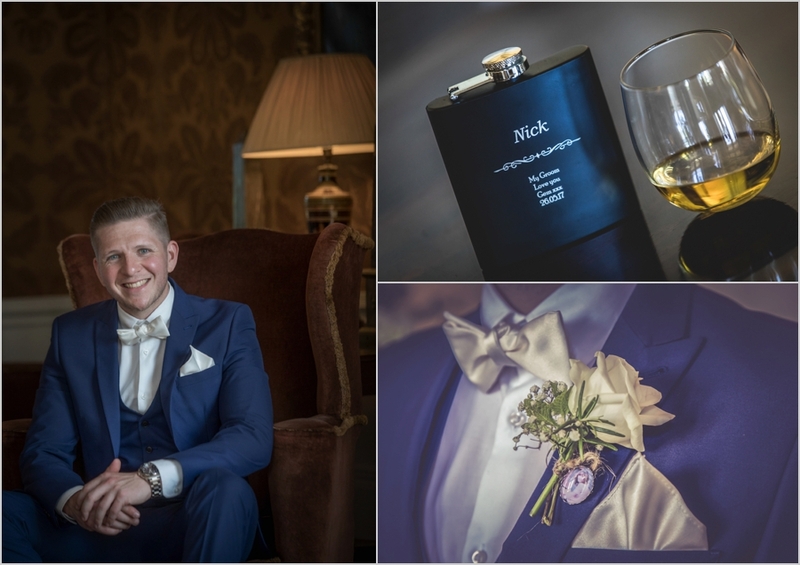 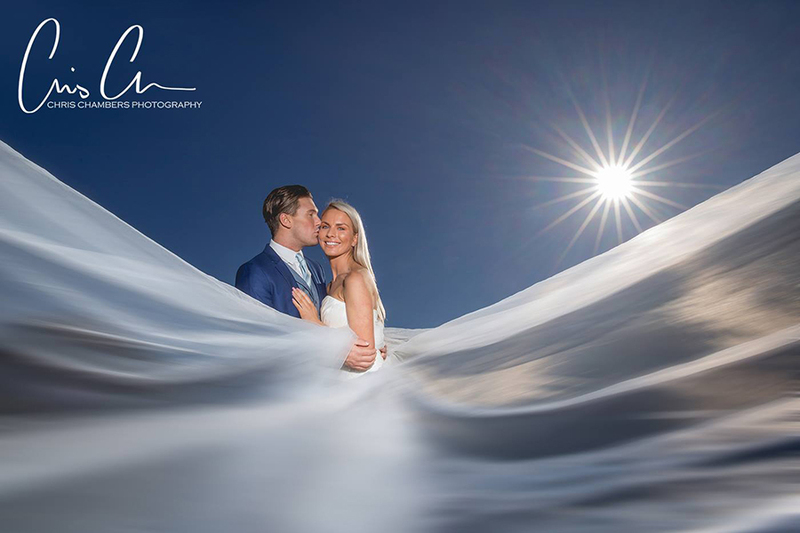 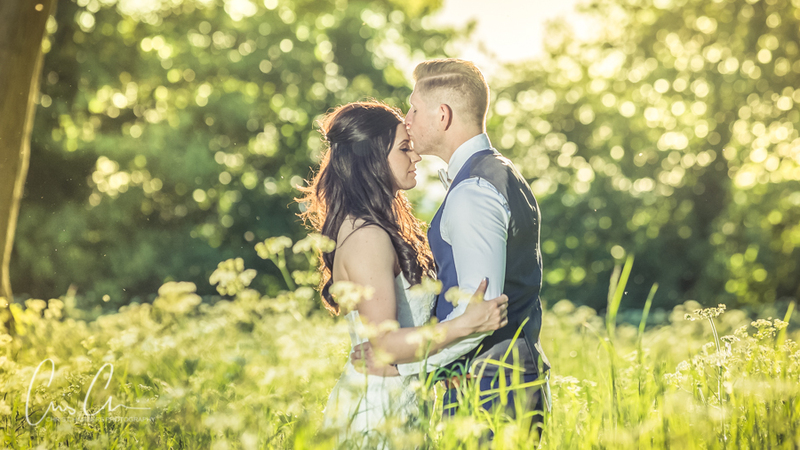 Renowned for my relaxed, informal and unobtrusive style of wedding photography I can help each and every couple feel comfortable in front of a camera. 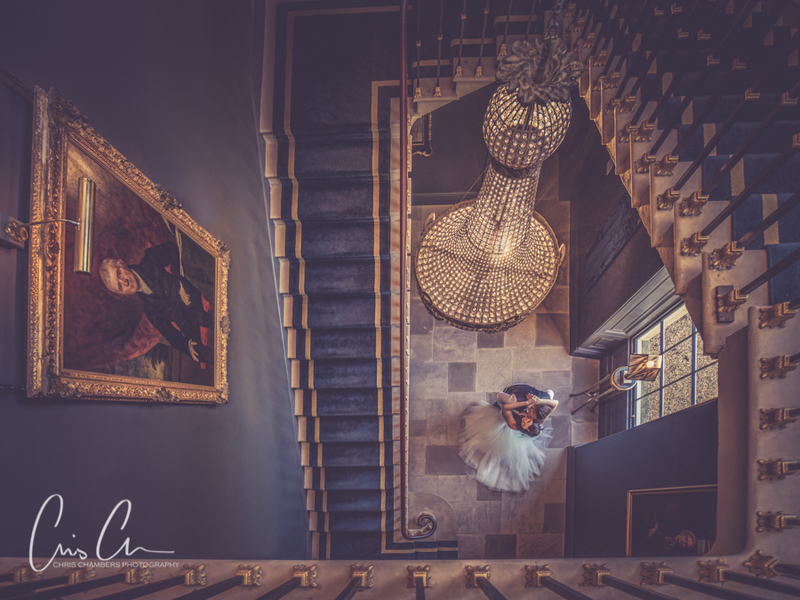 The amazing staircase at Stubton Hall, this photograph won a Gold Award and was also awarded wedding photograph of the year from the Guild of Photographers.